Stuck for a gift idea for a birthday, wedding or special occasion? 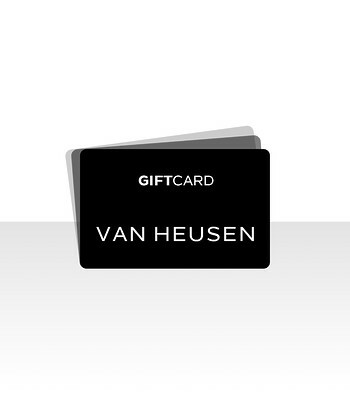 Why not give a Gift Card from Van Heusen. 1. 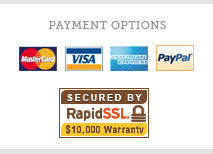 How many gift cards you wish to buy? 2. Who are you sending this to?